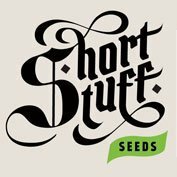 Monster Profit from Heavyweight seeds is, as the name suggests, a big yielding commercial strain suitable fro growers in legal environments to make the most out of their space. 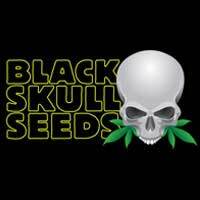 This strain can produce over 800g per m2 and outdoors you could eb looking at 1 kilo per plant! The Heavyweight team looked at one another in awe, the smiles said it all. Not only had the scales tipped just over 800gms, the taste was so smooth, so sweet and exotic; nobody was moving. They said it couldn’t be done, but in just over 9 weeks of flowering there it was! A massive central cola surrounded by branches barely able to hold their bountiful buds off the ground, glistening with crystals like a fresh dusting of snow. Following exhaustive quality tests, Heavyweight are proud to launch the aptly named Monster Profit onto the market. Performing with great distinction under lights or outdoors, this beast cannot be tamed! 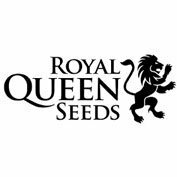 Simply outstanding results makes Monster Profit the ideal plant for beginners, although commercial growers will undoubtedly want to take advantage of the supreme quality and unrivalled yield this alpha female provides.